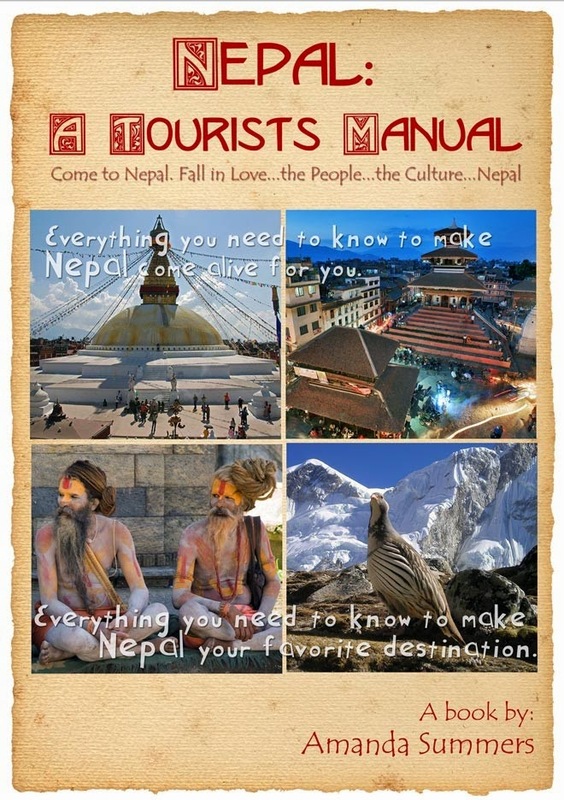 Nepal: A Tourist's Manual: What? Twin Earthquakes! Yesterday, May 12, 2015 another major earthquake came, 7.3-4. There was another epicenter so I guess it means it’s a brand new earthquake. No more people died in our village, but 6 Americans died from an Osprey accident and 2 Nepali.On a side note, I was living in the town in Florida that had twin hurricanes in 2004. Who knew there were twin earthquakes. We were home, Bimila, Mark, our new helpx volunteer, Sajana, my new helper and me. It hit hard, not like the wave I’d felt during the first one. And we panicked. We jumped up and went down the stairs while it shook the entire time. “Bimila,” I called out as we went down the stairs and she promptly joined us going down the stairs. Although I know we should not leave the building, we all promptly ran outside and to the hilltop. Bimila had been traumatized enough from the first earthquake while she clung to our tourist guest as she watched the devastation happening in Bhhaktapur. As we reached the hilltop I turned to see our housecleaner, didi, coming out! She had been on the roof doing laundry. I gave her a big hug to try to ground her. I sat with her for a few minutes and then turned to look for Bimila. I jumped up and told our didi that I was going to look for her and as I got a ways up the hill I heard her call me. I thought she went to look for her father, Kamal, who was up near the temple doing some thangka painting. I waited for her to come and even without a word we turned to find him and almost ran past the old buildings as we past. Bimila wouldn’t let go of me. We stopped along the way when we saw people we knew to ask. I knew Kamal is the kind of person who will stop to help his neighbor and that can be deadly at such times as this. Sure enough, Kamal had stopped what he was working on when a tourist asked for directions to Nagarkot. He had been safely out of harm’s way when the earthquake struck. His random act of kindness hadn’t saved his life, but likely saved him from the initial trauma. We spent the night at the hilltop. Fortunately, Mark had brought tarps, so we made a nice tent. He has been working so hard to help clear debris in the village so some shops could possibly open again. Tonight we will use Mark’s mosquito net, which will make it a lot better. The mosquitoes buzzed around all night except for when the wind picked up. I put coconut oil on my face to keep them away. They cannot take an oil base like that and will die if they land. The electric has been cut to the guest house due to some of the homes on the grid have fallen. 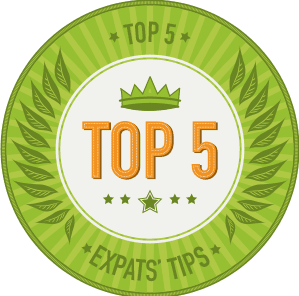 After the inspection we will get a generator, but if it’s not safe to stay here I plan to let my inner American come out and I’ll stay at a friend’s guest house that stayed intact in Nagarkot. Many of the guest houses in Nagarkot collapsed, but Hotel Mt. Paradise is only two story and almost as new as mine. 65 people are said to have died yesterday in this new earthquake. Even with the earthquakes and craziness, I am so happy here and there is nowhere I’d rather be than in Nepal. I saw this bird this morning while having my coffee. I salute to your courage.